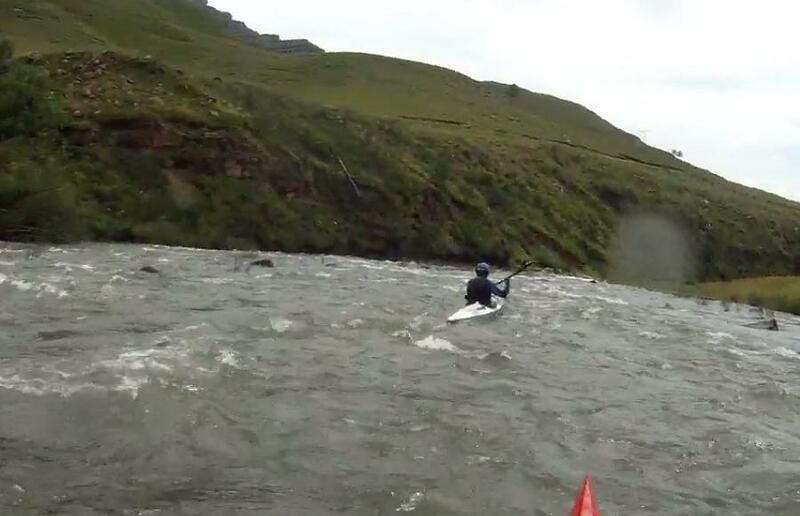 This long rapid simply requires steady positive paddling. Easily visible from the road, the river is littered with small rocks and there are plenty of easy lines, generally down the centre. As you approach the bottom of the Rockfield you need to commit to exiting either on the right or left. The left is a slightly deeper channel, but does lead straight into a tricky shelf drop against the left hand bank called the Phoenix Nasty, which needs to be skirted by paddling river centre. The right hand exit from the Rockfield sets you up to miss the Phoenix Nasty, but can be a bumpy exit in lowish conditions.